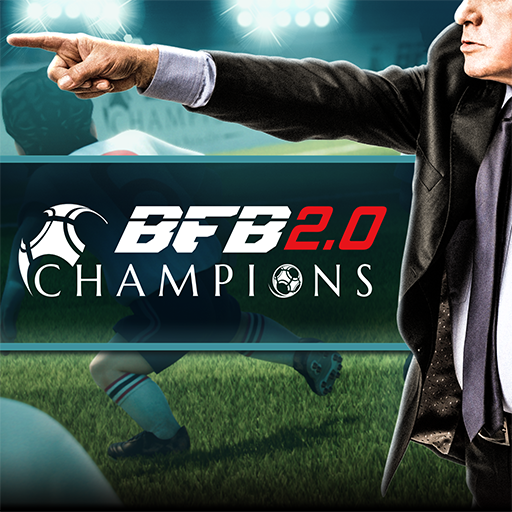 In the Champions Cup managers from all over the world fight for the title of Global Champion. To register for a multiplayer cup, tap 'Play Match' => 'Champions Cups' and select the Champions Cup you want to play in. If the registration period is ongoing, you can press 'Register'. You will then be redirected to the Edit Lineup screen to register the Lineup of your choosing. *For details about a cup, tap the 'INFO' button next to this particular cup's panel in the Champions Cups menu. ・All participating clubs are ranked depending on their results in all matches played during the 4 days of the cup. ・Opponents are selected at random among clubs the registered for the cup. You can lend and borrow players that you can use during multiplayer cups to and from your Friends. - You can lend one player to your Friends. This is called a Dispatch Player. - You can borrow up to 5 players from your Friends. These are called Friend Players. When you compete in the same cup as a Friend, you can view your Friend's place in the cup. I bought BFB Coins and they are not here!